Oh so sorry to hear that Anthony isn't sleeping well. I hope he is doing a bit better with it now - that is NEVER easy on the mother!! Glad you were able to make use of that time to get some reading in though. 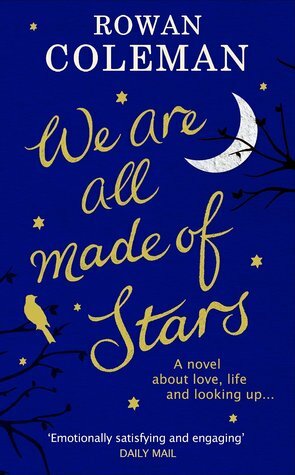 We are all made of stars sounds good and I think Two Girls Down is on my holds list at the library. Ive heard good things about Two Girls Down! I hope that Anthony starts sleeping again for you! I know how hard that is!!! 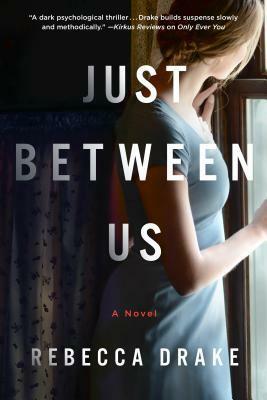 I am adding Just Between Us, Two Girls Down and We Are All Made of Stars to my TBR! They all sound like books I would enjoy. Oh gosh, little ones not sleeping is just awful!! That's great you were able to get some reading in though. I'm curious about Two Girls Down. I do love a good mystery. It's been really hard, but it has given me time to read in the middle of the night! Haha. 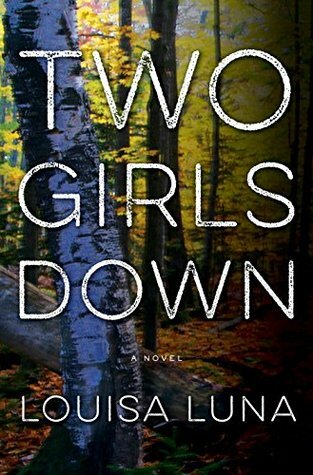 Two Girls Down is really good! oh i am sorry Anthony hasn't been sleeping girl. that has to be so hard. i hope he does better soon and you get a break as well. the cover of the last one is gorgeous but it sounds heartbreaking. glad you liked Two Girls Down, it was my book of the month pick last month i think. Sleepless nights are the worst and I hope that Anthony is doing better! I feel like I just haven’t had the time to blog lately either because my hands are so full with the girls and then going back to work but I’m hoping to get into more of a schedule soon! Two Girls Gone sounds so good! I love thrillers too and it’s so true that if you can’t say much about it that’s probably a sign that it’s w good thriller! Oh gosh - that last one sounds like it would be a heart tugger! White Houses sounds very interesting! maybe i'll look into it. It was definitely interesting to learn more about that friendship! Oh no, I got White Houses from Netgalley too and thought it sounded so interesting; such a bummer that it fell flat for you. 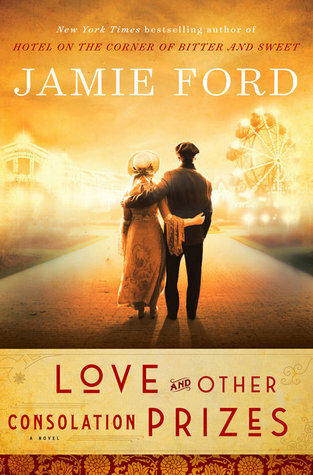 I love stories based on true stories, so I'll definitely be adding that Jamie Ford one to my TBR. 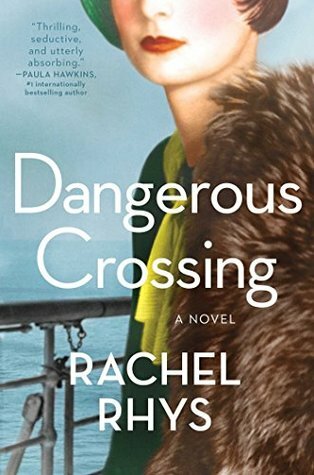 I saw Dangerous Crossing, but thought from the cover that she was a wealthy woman and the people she "normally wouldn't interact with" were below her social station which I wasn't really interested in. Further proof that I shouldn't judge a book by it's cover! Props to you for reading 7 books with a sleepless infant! Good for you for giving yourself the time to take a break and focus on your baby. I am sorry, though, that he's not sleeping! Two Girls Down sounds right up my alley, adding it to my TBR. Thanks, Tanya! It's just been necessary. Two Girls Down is super good! Two Girls Down is on my TBR! I'd say completing seven books with a sleepless infant is a feat in and of itself! I'm glad you were able to take some time for yourself, and hopefully you get some sleep soon. I'm adding Just Between Us and Two Girls Down. I have Only Ever You on my list already ... I think I need to get to that one soon! Dangerous Crossing sounds great! 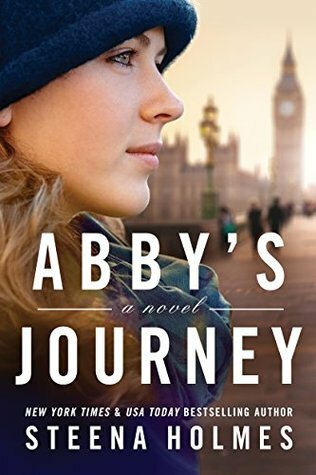 I've really gotten into historical fiction lately, and this one sounds right up my alley! Loved Two Girls Down so much. I was pleasantly surprised at how much. I considered reading the White House book but 1. I don't love those types of books and 2. I have heard a lot of falling flat reviews. If I loved those books, I'd read it to see for myself, but since I don't, I won't. 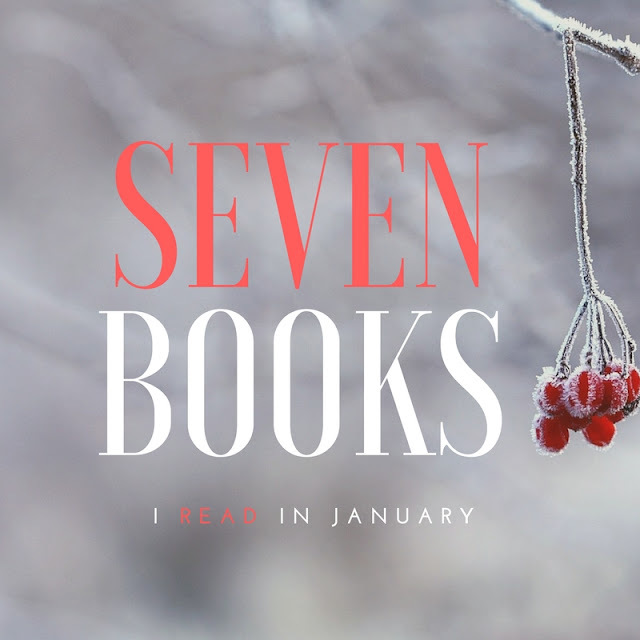 Seven books with a newborn. You amaze me, Olya! 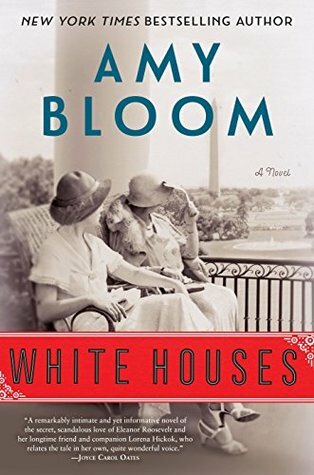 I'm interested in White Houses- I don't usually mind slow historical fictions, lol. Just Between Us sounds pretty good, too! Dangerous Crossing sounds really really good, too. Love and Other Consolation Prizes has been on my Kindle for a while- I need to read it. So many great historical fiction recommendations from you! Love it! Two girls down sounds so good!